Join us for our Thursday Happy Hour from 4-9pm which includes special 20% off discounts on featured bottles. Choose a tasting flight of 5 out of 10 wines, you choose! Flights, glass pours and open bottle purchases are all available! Come in and enjoy a glass of your favorite locally made artisan wines! 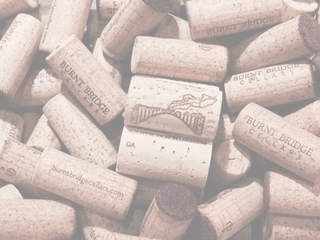 Make Burnt Bridge Cellars your regular spot on Thursday evenings for Washington wine and good friends.